Hi there! Here is part two of our poetry by month calendar! 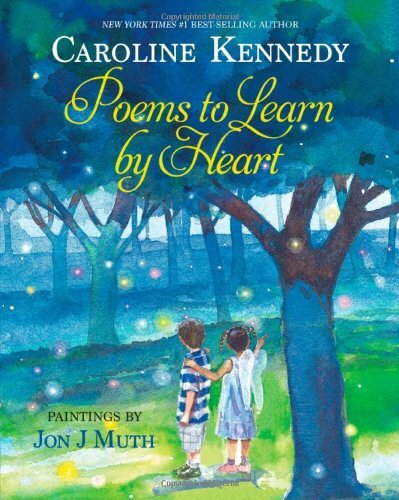 Caroline Kennedy has done so much for the cause of bringing poetry to children. I love the fireflies on this magical cover! 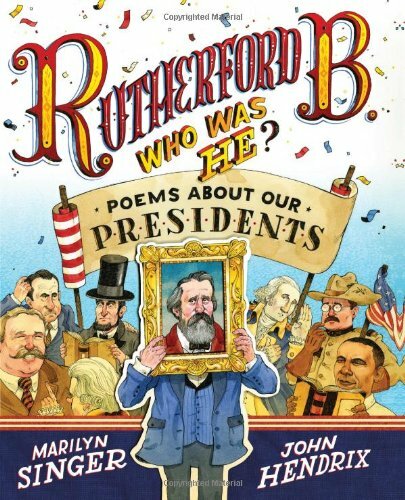 Learn fun and obscure facts about the Presidents past in funny poem form! 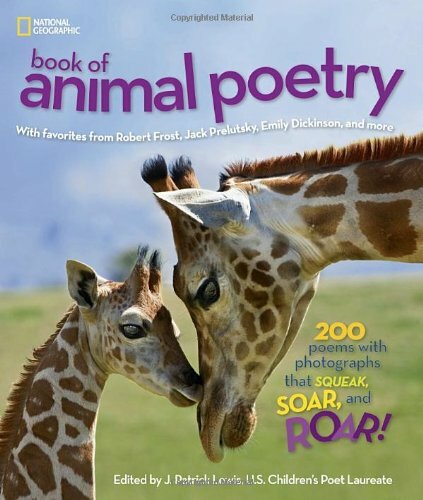 This collection has beloved and new authors writing some of the best poems about animals you can find, plus with National Geographic, you know the photography is going to be great! September brings the start of school, and with that, the start of projects! 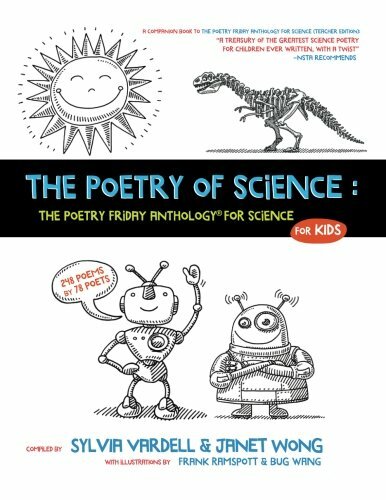 This poetry collection will come in handy planning out your kid's next science project.